We are men of integrity and honor. We will protect our families. We will defend the widows and fatherless. We will serve our God. In the face of adversity we will not run away. Our feet are planted firmly on the foundation of the Word of God. we will be there to pick him up. 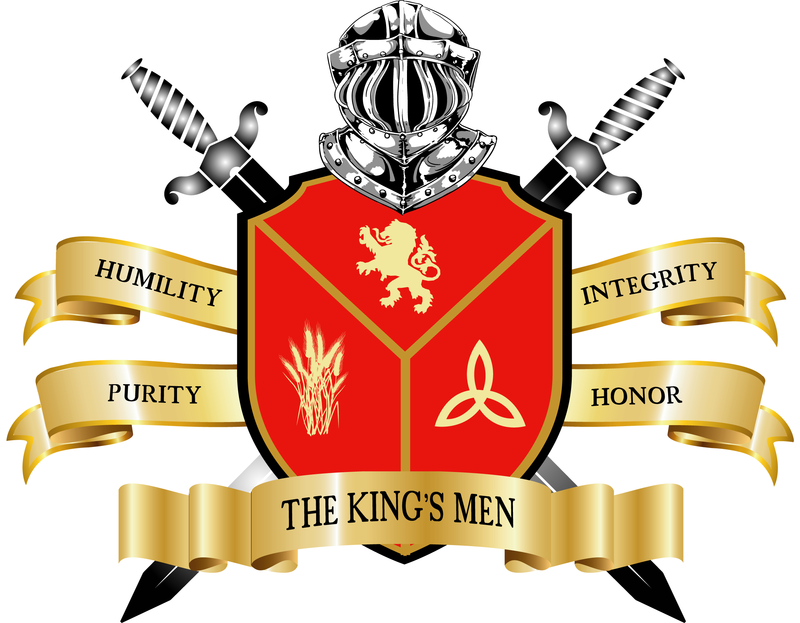 We are the King’s Men. Thanks Doug! God is really moving brother!